Nicole has lived and worked on and off in Germany, Mexico, Argentina, Guatemala and the USA. Since her very first visit to Mexico in 2003 she has felt a deep connection with the country itself and its rich and beautiful culture. 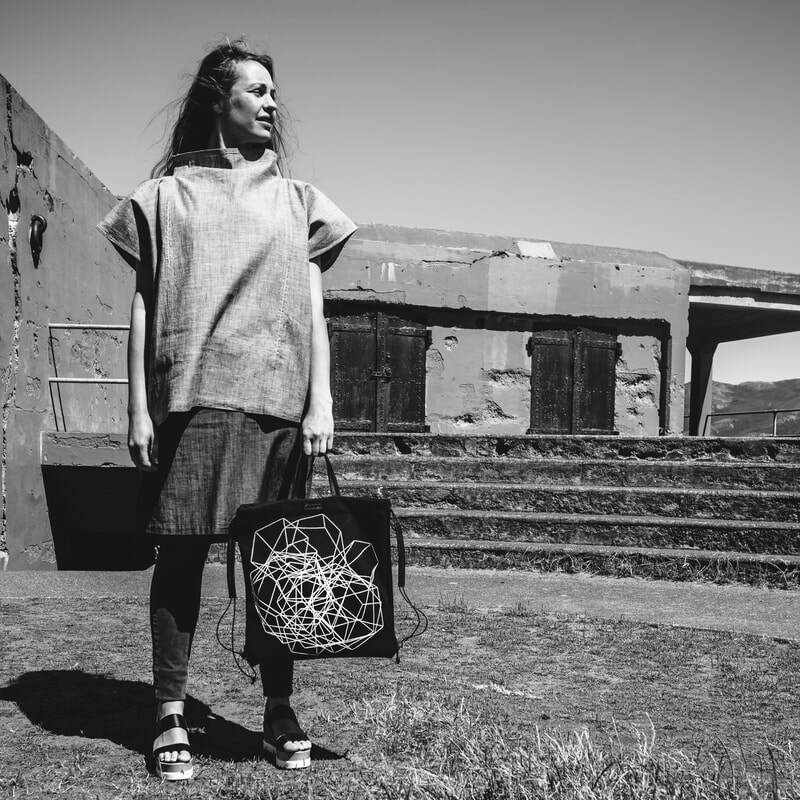 The name YOLOTLI, which means HEART in Nahuatl - a native language of Mexico, celebrates that and pays homage to a culture that has deeply inspired her and continues to influence her worldly approach to fashion and design.